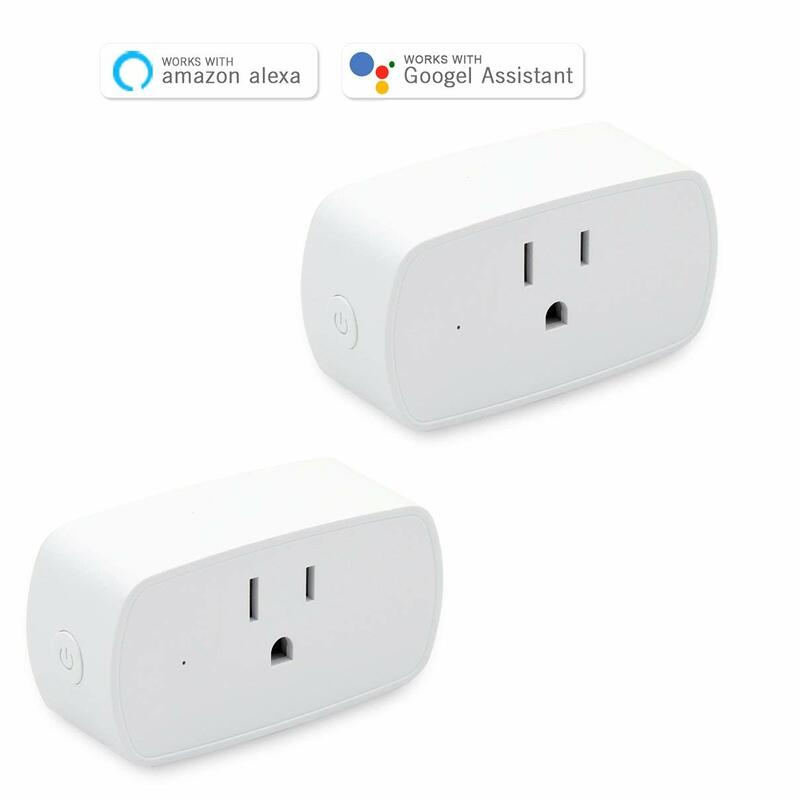 Successfully Added Smart Mini WIFI Socket Outlet Switch Home Office Appliance white to your Shopping Cart. 16A high current, support high-power appliances, safer and more worry-free. Works with Amazon Alexa, GoogleHome, Alexa Skills search efamilyCloud to configure the socket, and then implement the voice control socket switch.